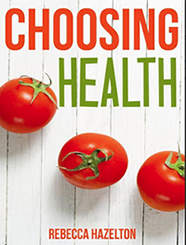 Choosing Health Book Here At Long Last! Choosing Health: A One-Size-Doesn’t-Fit-All Guide To Diet, Exercise & Motivation is now on sale! 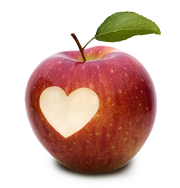 http://choosinghealthnow.com/wp-content/uploads/2016/05/apple.png 0 0 admin http://choosinghealthnow.com/wp-content/uploads/2016/05/apple.png admin2010-04-30 07:24:482010-04-30 07:24:48Choosing Health Book Here At Long Last!